Can you believe it? August is already here, meaning while the warm weather hasn’t subsided just yet, you can still be making some progress where your garden is concerned. Yes, it may be hot during the days but as summer slows down, the mornings and late afternoons are perfect for planting. As long as you can guarantee that your seedlings can get the right amount of water over the next couple of weeks, there is no reason to not be planting. 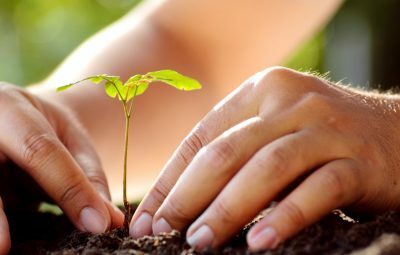 Something you may not be aware of is how much warm soil can aid in the accelerated growth of roots. 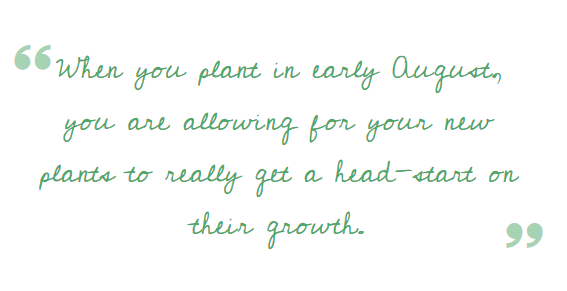 When you plant in early August, you are allowing for your new plants to really get a head-start on their growth. While perennials may not be showing any top growth now, the roots will be growing at an incredible pace, making them sure to be a conversation piece next spring. less work and more enjoyment when the spring season rolls around. If you haven’t planted any grapes or raspberries in your garden recently, this time of year is perfect for adding them. Just be sure to plant them somewhere they will get a good amount of sun and steadily delivered moisture. Abele Greenhouse & Garden Center in Saginaw is your one-stop-shop for everything you could possibly need for your garden. We have tools, seeds, and anything else you could be searching for to enhance your garden before autumn arrives. Stop in to see us today and get a better idea of what it is you want to add to your garden this month.